South Bank Centre's year-long celebration: The Rest is Noise. 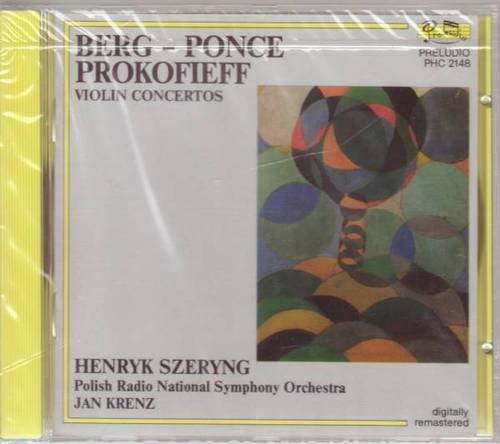 and marked Prokofiev's farewell to the symphony. 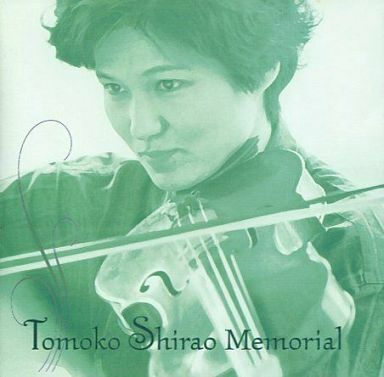 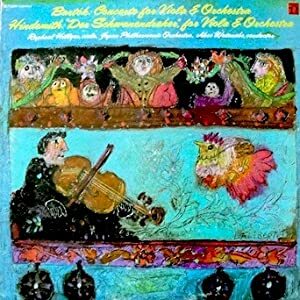 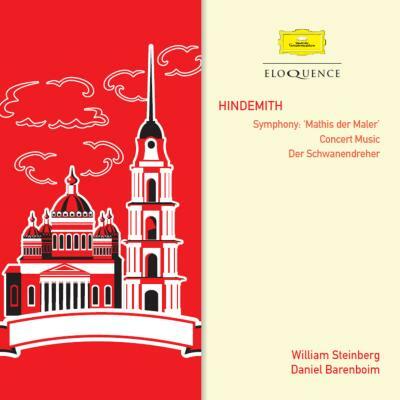 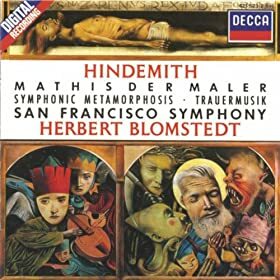 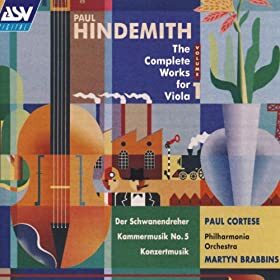 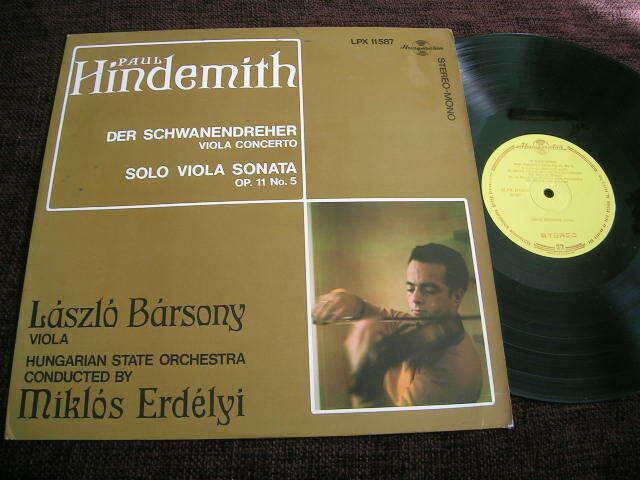 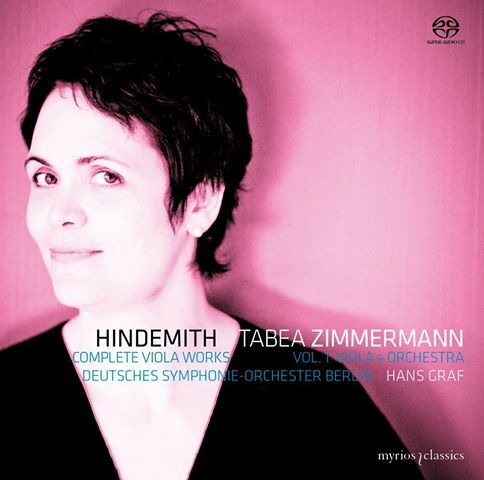 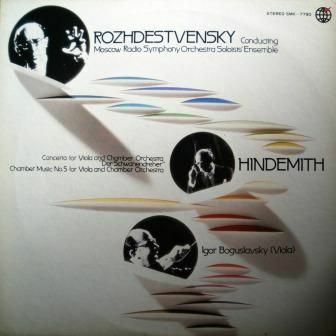 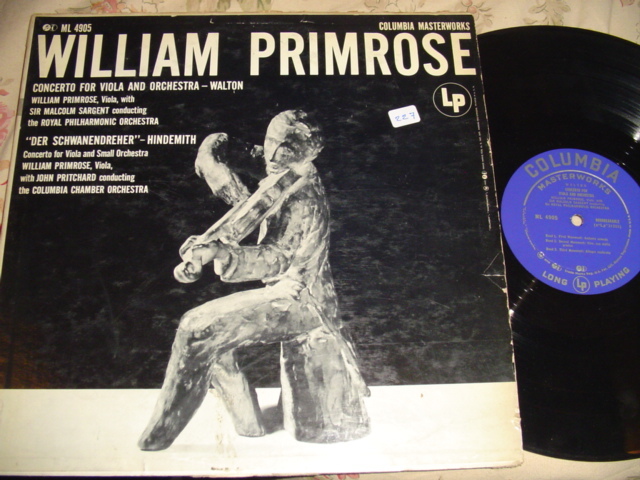 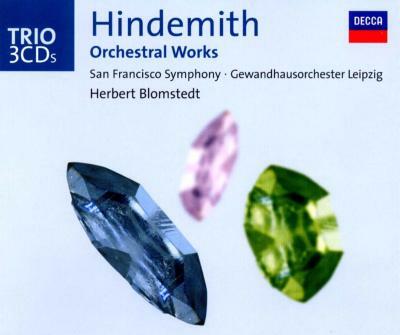 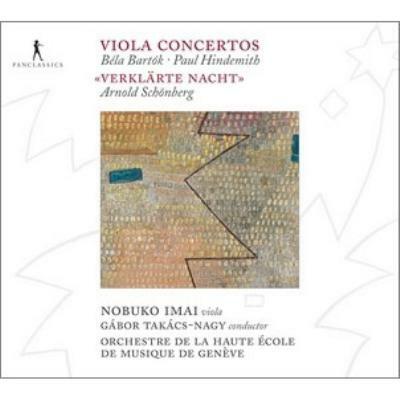 "Paul Hindemith: Virtuose Werke für Bratsche"
"Bartók - Hindemith: Viola Concertos"
"Paul Hindemith: The Complete Works for Viola vol.1"
"Viola Concertos: Béla Bartók - Paul Hindemith"
"Hindemith: The Complete Viola Music vol.3"
"Paul Hindemith: Complete Viola Works vol.1"
"Henryk Szeryng: Musique du Mexique, Musique d'Espagne"